CedarCreek is a family owned and operated winery located just south of Kelowna in British Columbia's spectacular Okanagan Valley. 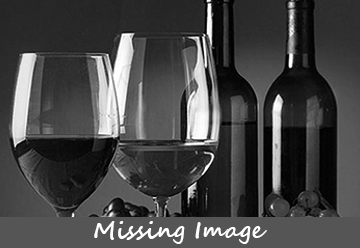 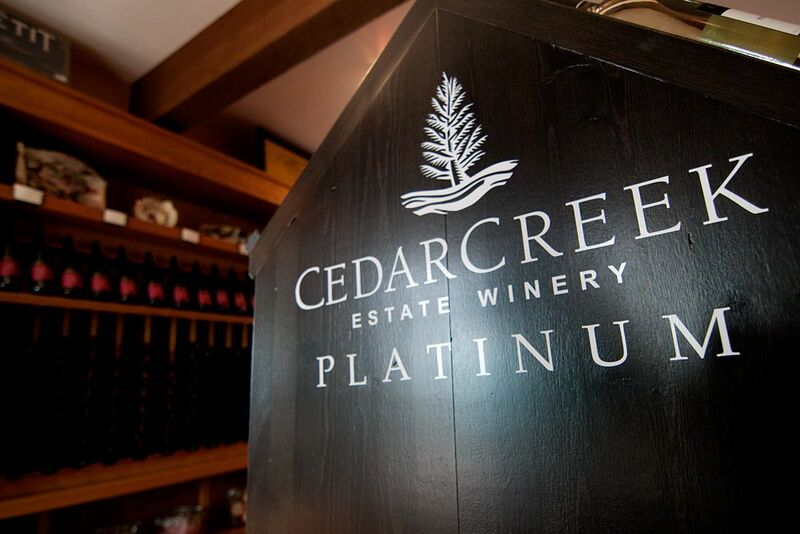 CedarCreek's team is committed to producing premium British Columbia wines. 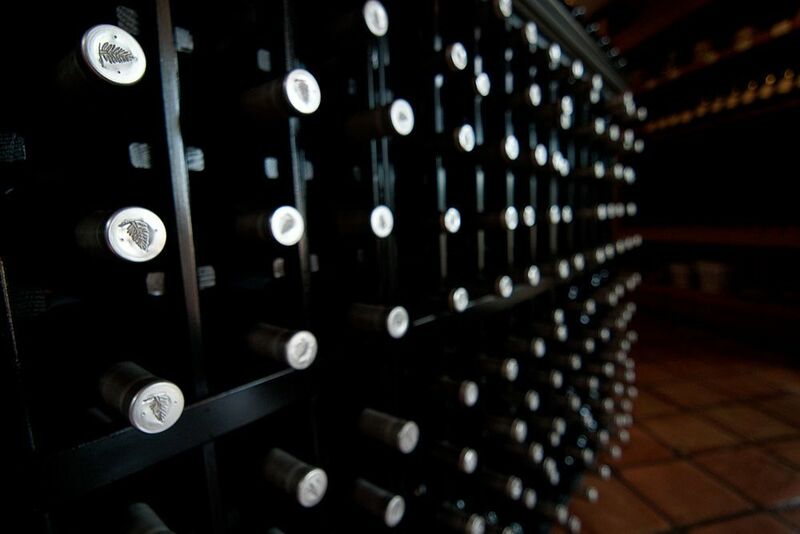 Family ownership means wines are crafted with care and attention to detail, from the vineyard to the bottle. CedarCreek elevates wine from product to craft by careful attention to all aspects of viticulture and winemaking: choice of land, selection of varietals, clones, rootstocks, pruning, cropping, hang time, press method, barrels, time in oak, blending and bottle aging. 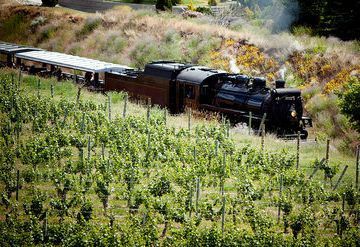 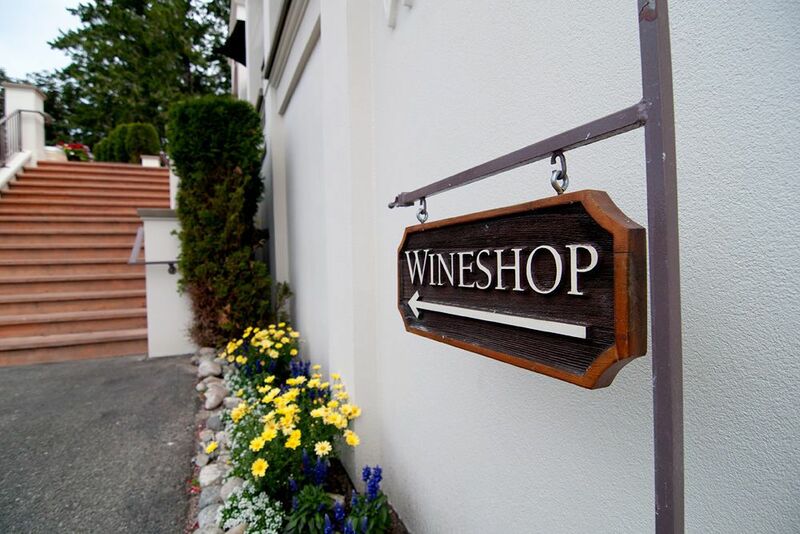 Their winemakers craft two tiers of elegant wines. 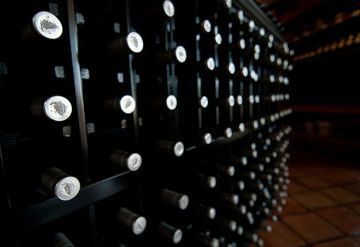 The very best of those wines are designated "Platinum" -- a reminder that the choices they make have to add up to one better than gold. 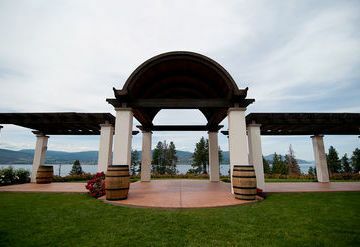 Releasing their first wines in 1987, CedarCreek was one of the first 8 pioneering wineries of BC. 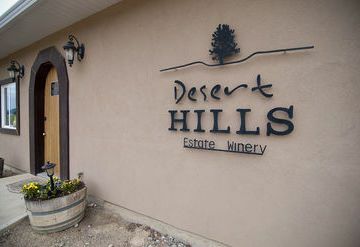 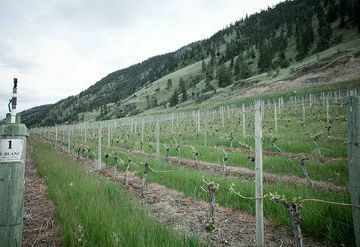 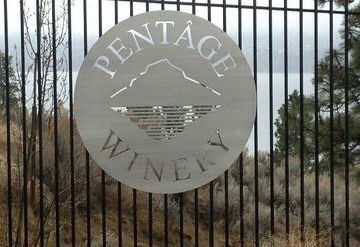 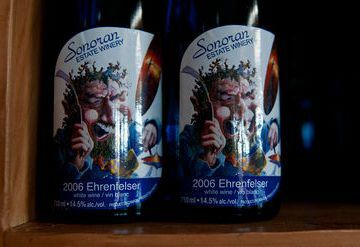 This must-visit Okanagan winery has produced some of the best wines in the valley and has been recognized as "Canada's Winery of the Year" two times. 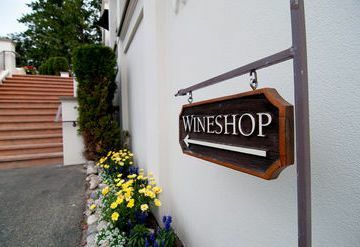 While you're in the area visiting CedarCreek, make sure to stop in at Summerhill Pyramid Winery, Tantalus Vineyards, and Calona Vineyards in downtown Kelowna.